Fast Treatments: Are You Willing To Compromise? Everyone wants faster treatments! It’s no secret that the length of dental treatments is enough to put some patients off. Since recently, it seems that many General Dentists have started offering orthodontic treatments which, as their name implies, should work faster than regular orthodontic procedures. Unsurprisingly, they have grown to become massively popular. Fair enough, from time to time, the appliances used can amount to a complete orthodontic treatment. However, more often than not, what the patient is really getting is no more than a compromise treatment. Generally, this means that these treatments take care of the visible front teeth exclusively. And it also means that other teeth are not straightened and that every other bite problem is accepted. Don’t get us wrong: there’s nothing wrong with this, as long as the Dentist and the patient are fully aware of the risks and benefits of a compromise alignment-only solution. At Mulgrew Orthodontics we will tell you when a quick comprehensive result is possible. And if not – what the risks and benefits of the compromise of straightening only the visible teeth are. Most of our treatments yield results in less than 18 months. 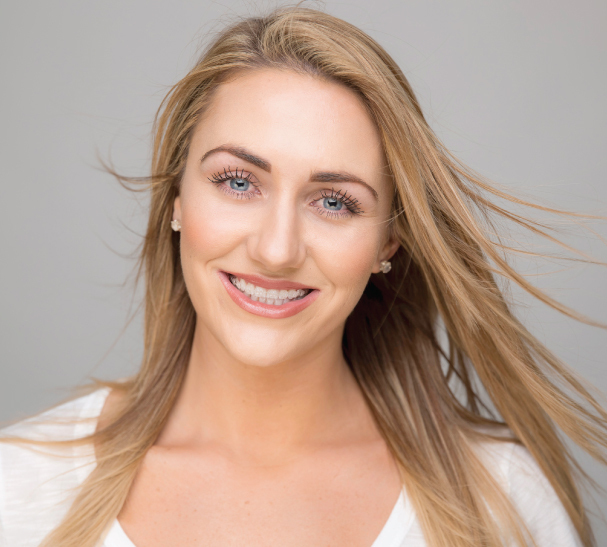 These treatments are all done with our highly cosmetic tooth-coloured braces and with the added reassurance that your treatment is being carried out by a registered Specialist in Orthodontics.